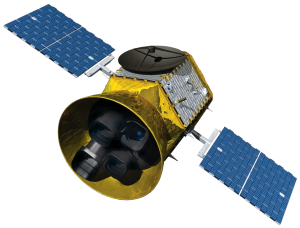 The TESS Asteroseismic Science Operations Center (TASOC) provides asteroseismological data from the NASA TESS mission to astronomers who are members of the TESS Asteroseismic Science Consortium (TASC). It is also the platform used to facilitate the international collaborations within TASC. In order to have access to TASOC you have to be a member of TASC. Please see the "New TASC member" page on how to become a member. Where is TESS right now?